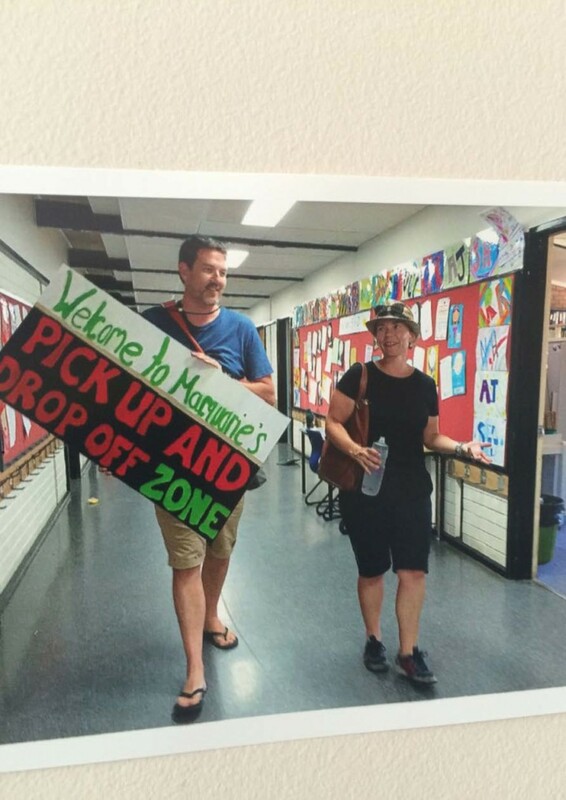 In 2015, DMA was approached by Macquarie Primary School to tackle a real school problem: a 'dangerous' school car park. An immediate partnership was formed between two disciplines, education and service design, and two organisations, the school and DMA. The resulting program, Design In Schools, established 18 eleven-year olds as a formal Service Design team and they set about designing a solution to this complex community problem. For Macquarie, the students would learn how to apply existing inquiry-based learning skills into a disciplined holistic approach and 'solve' the car park as a design problem. For DMA the project would push the boundaries of design education by incorporating it into existing education approaches and explore how ‘little people’ work creatively, play purposefully and design, leading to the development of a re-useable design syllabus for primary schools. This was a truly co–created opportunity, exploring with a group of 10–11 year–olds how service design can be used as a creative, problem–solving discipline and how it can extend their current inquiry–based education focus. 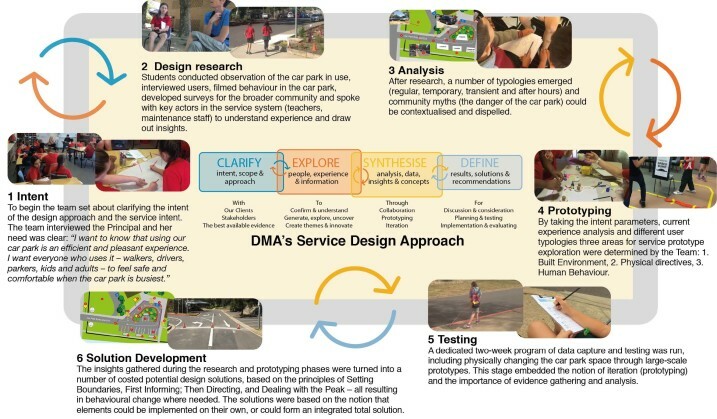 It had real design outcomes (an improved car park experience), real methodology outcomes (the development of a re-useable methodology) and a lasting impact on both teachers in the school and designers from DMA who have evolved their own practice as a result. Design In Schools was a deliberate engagement with 10-11 year old students as a design team delivering on a real design problem. It was driven by an exceptional and creative teaching group looking to add to their existing education approaches, but the core concepts and approach are applicable in any school. 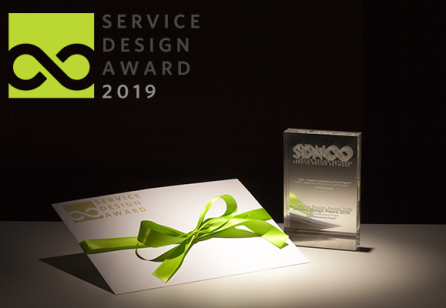 The intention was to undertake a formal, reusable design process to learn service design theory through practice with a real world problem: improving the car park experience. The process was built around six structured modules and four months with a launch of the outcomes (a rebuilt car park) in October 2016. 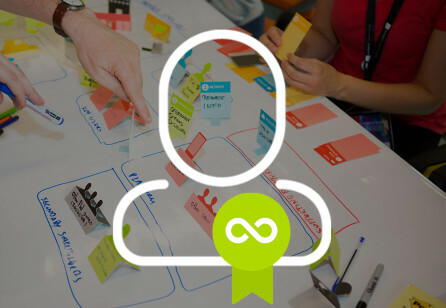 In that time students learnt how to apply their existing skills to a new methodology – Service Design. It was structured to be responsive and dynamic in order to generate outstanding outputs (the design) and outcomes (improving the experience of the car park). Designers led the process, but students led the solutioning. Students were guided in all design techniques but self–defined their particular interest and specific techniques they wished to pursue. School Management received a focused, professional artefact around design problem. The output of Design In Schools was the documented design process itself as a design syllabus – for re-use in multiple education settings and the design artefact for the improved carpark – which was created to a professional standard, the equivalent of a standard DMA project output for a paying client. 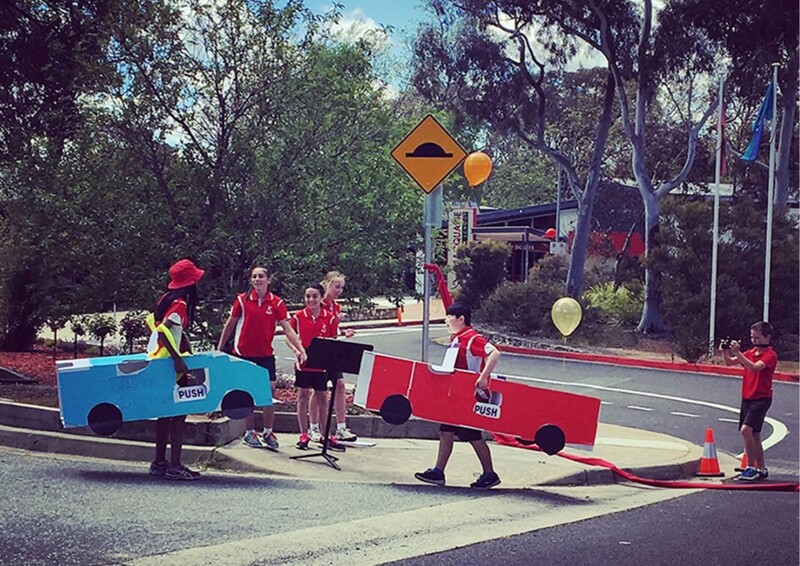 Design added significant value to the service by creating an evidence base and eloquent solution to a major problem within the school community – a car park perceived as dangerous. The result achieved was an improved car park experience for all users. The Little People in the design team transitioned into an Implementation Team. They held the Principal, who was armed with a detailed Design Specification, accountable for delivery; with five solutions. With only minor refinements from implementation lessons, the five solutions have been in action since the improved car park was launched in October 2016. 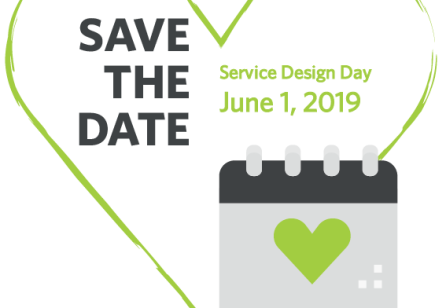 For both education and service design disciplines what was confirmed was that the end point was not necessarily the ‘answer’ or the solution contained in the Design Specification. Inquiry–based education engenders curiosity and a means by which to explore that. 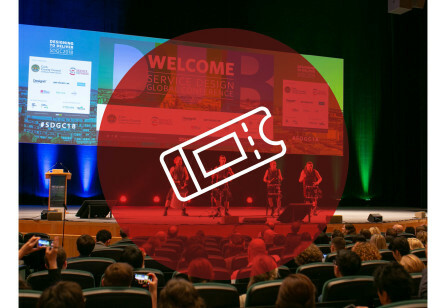 Design provides a repeatable and scalable practice to learn and solve. The means by which the right answer was arrived – the exploration, the scenario exploring, the experimentation – and the resulting knowledge and learning that was created along the way was of as much value as the solution itself. This is why the creation of the syllabus for re-use was also important. Design In Schools was both a project in developing design education and a project focused on delivering an enhanced experience. In terms of the design focus, the entire team including the school Executive developed, refined, and costed the designs across a range key areas of user experience: Setting boundaries for behaviour; First informing then directing; Dealing with the peak. These were considered by three agencies – The Education Directorate, Roads ACT and the Australian Federal Police and fully implemented – an outstanding and immediate impact in the physical space. Data analysis in the long-term impact of the design is still underway but the school reports traffic flows more smoothly at peak times and the space is considered safer and as a “community space” now. For the education component, the project has had a significant impact. Process debriefs with the broader teaching group explained the process throughout, the lead teacher incorporated design approaches to her teaching routine and the School Executive are seeking to re-apply the Design In Schools approach to a number of design problems within the school including the introduction of a community driven multi-language program. From this project the experience cemented a firm belief that everyone has a place in crafting how their world can be improved.